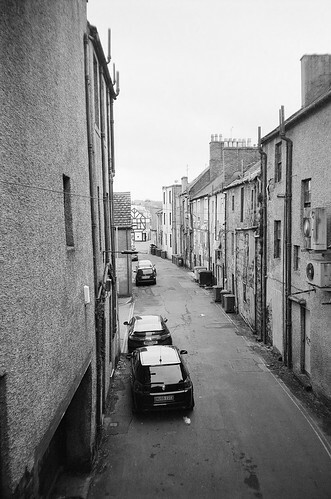 Dumfries, Feb 2019. Hanimex 35 Micro Flash with Ilford XP2. C-41 Processed and scanned by AG Photolab.